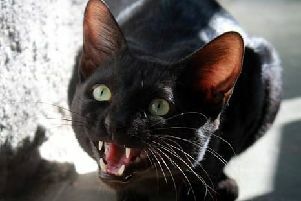 Vets have issued a warning that the surge in online videos could actually be harming our pets. 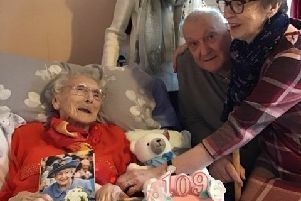 The oldest woman in Sussex, and probably one of the oldest women in the world, has celebrated her 109th birthday. Losing your phone or wallet on the train can be a complete disaster, but imagine if you left your prosthetic limb or pet dog behind.